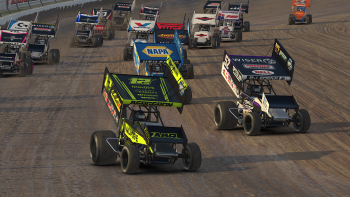 The World of Outlaws and iRacing are ready to launch year two of their eSport World Championships. 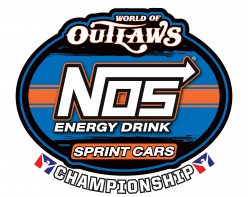 The World of Outlaws NOS Energy Drink Sprint Car Championship Series kicks off tonight at 9pm ET on Twitch.tv/iRacing and iRacing.com/live. 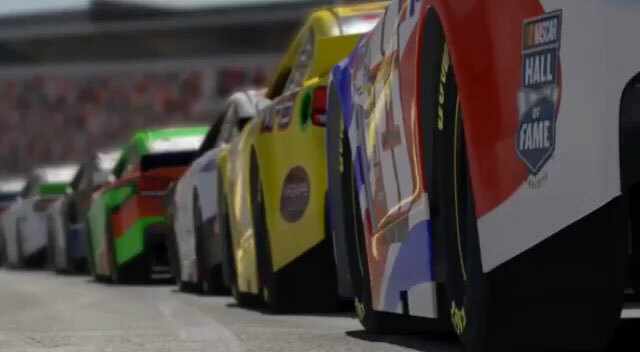 This series will pit the world’s fastest online racers against each other on digital replications of some of the most iconic dirt tracks in the United States. 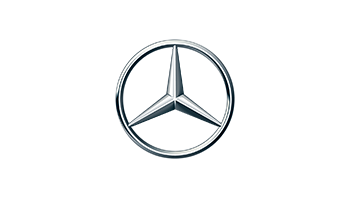 Between the World of Outlaws NOS Energy Drink Sprint Car Championship Series and the World of Outlaws Morton Buildings Late Model Championship Series, online competitors will battle for more than $50,000 in cash and prizes. 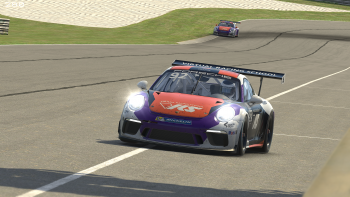 iRacing, the leading online racing simulation, has been sanctioning professional eSport racing series since 2010 and added the dirt racing Championships last year. 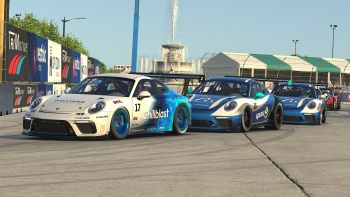 These two World Championship complement five additional top-level competitions on the most realistic motorsport simulation available to the public. The World of Outlaws NOS Energy Drink Sprint Car Championship Series will be broadcast live at www.iRacing.com/live on Monday nights starting tonight, for 10 weeks through May. The World of Outlaws Morton Buildings Late Model Championship Series will follow with its own 10 weeks starting in June.  Both series will visit amazingly accurate laser scanned tracks including Eldora, Volusia, Knoxville, Williams Grove and more. 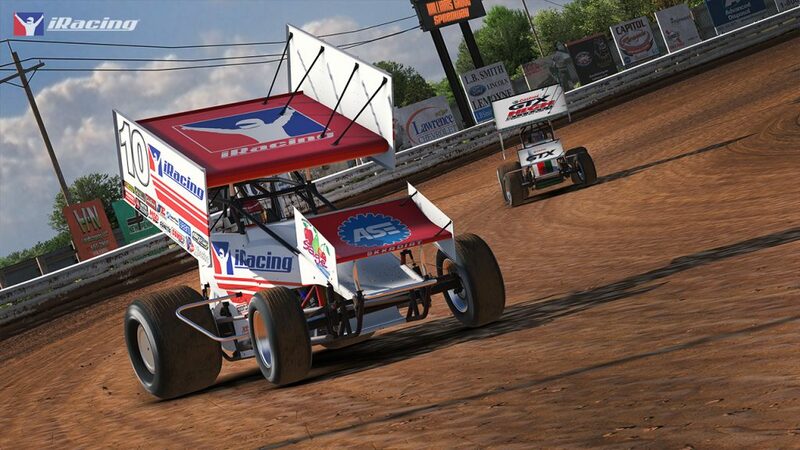 “World of Outlaws continues to be a fantastic partner of iRacing. 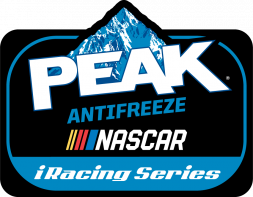 They have embraced both of these eSport series and continue to help with developing and promoting some great new dirt racing content. 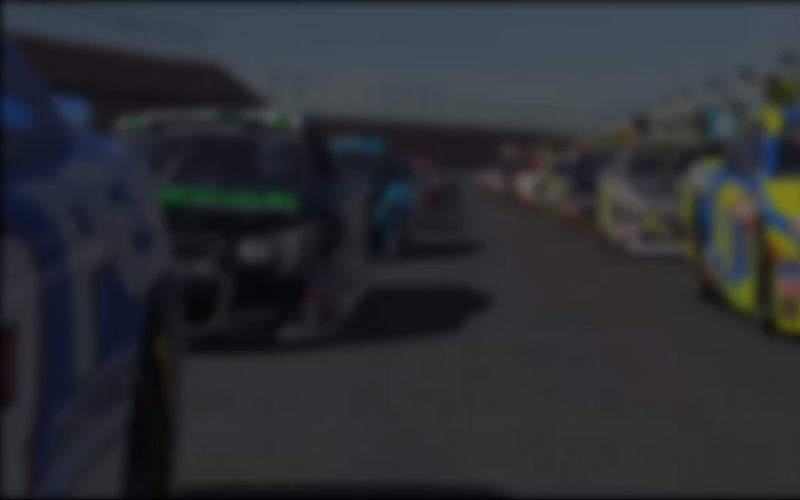 Dirt racing fans can now experience the World of Outlaws like never before. It going to be fun to see the best dirt sim racers compete for 50 Grand,” said Tony Gardner, president iRacing.com. The champion of the World of Outlaws NOS Energy Drink Sprint Car Championship Series will walk away with over $13,000 in cash and prizes, including a special one-on-one experience with Christopher Bell at the Dirt Track at Charlotte.